British mobile-first digital banking startup Starling Bank has raised £75 million in funding, of which £60 million comes from a round led by Merian Global Investors, and another £15 million from an existing investor. The company plans to use the money to accelerate its European expansion and further develop the banking offering for private customers and SMEs. 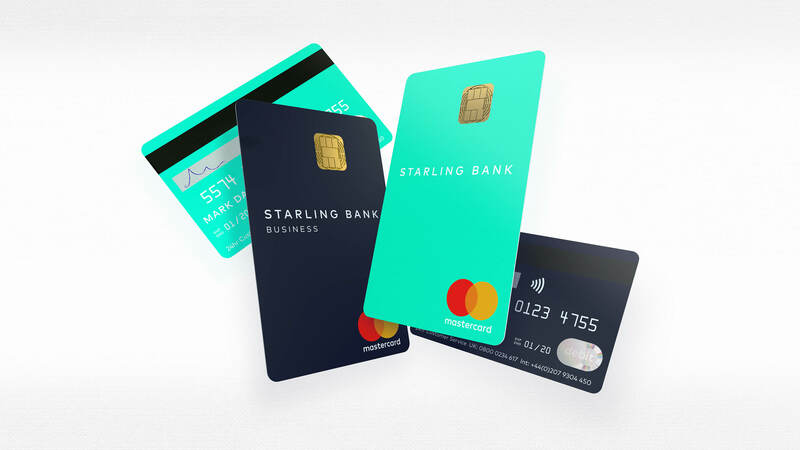 Starling claims to have opened 460,000 personal current accounts and 30,000 SME accounts since its launch in May 2017 and expects to hit the 1 million customers mark by the end of the year. The startup also provides Banking-as-a-service infrastructure to some 20 institutional clients.